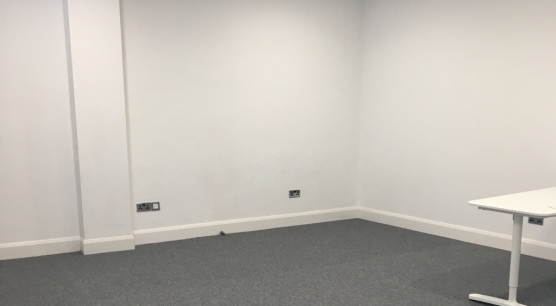 Newly refurbished ground floor office space circa 500 square feet ideally suited for a variety ..
Town centre located Retail unit circa 1,000 square feet suitable for a variety of uses .. 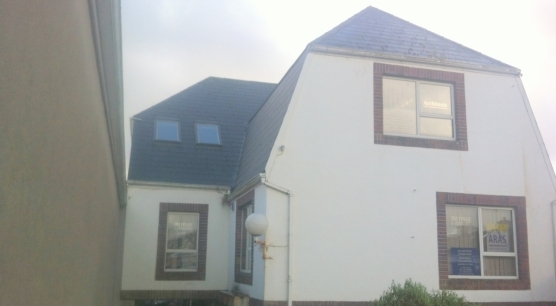 Ground unit circa 1500 square Feet suitable for a variety of uses and adjacent to .. 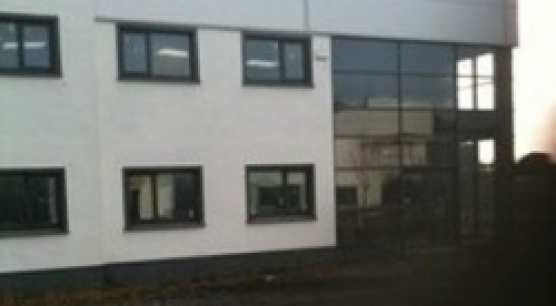 Selection of sizeable office space located in Castlebar town on the Breaffy Rd. 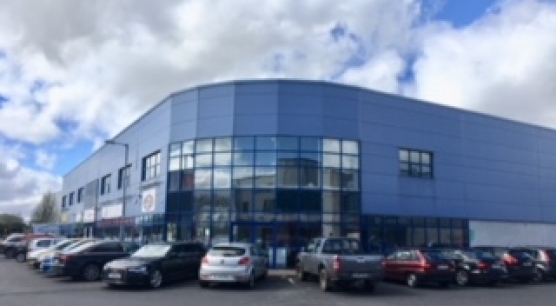 This property ..
1,000 sq foot of office space located in Thomas Street, Castlebar complete with reception area, ..
3,000 sq foot of first floor office space located in Moneen , Industrial estate. 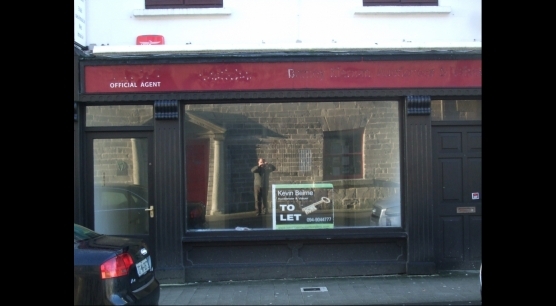 1,000 sq feet of office space located in Thomas Street Castlebar close to all amenities .. 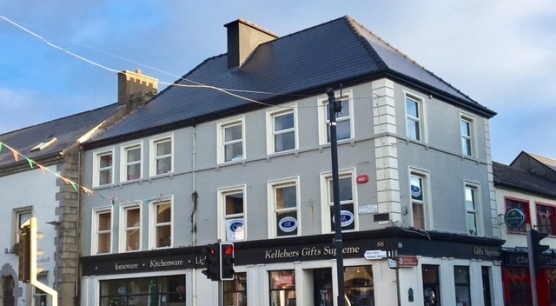 Substantial property situated on a corner site in the heart of Castlebar town centre close ..
1st floor Office Space to let in the Heart of Castlebar adjacent to major retailers ..
Town centre located retail unit circa 1,000 square feet adjacent to Main Street and major .. 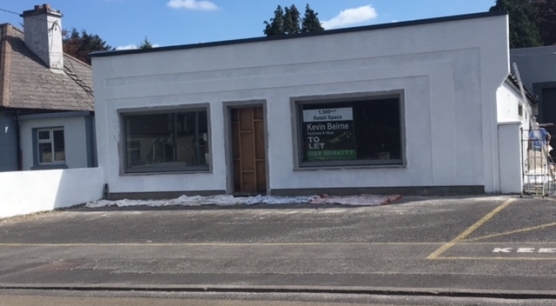 Substantial modern Office space circa 5,000 square feet located on a large site just .. 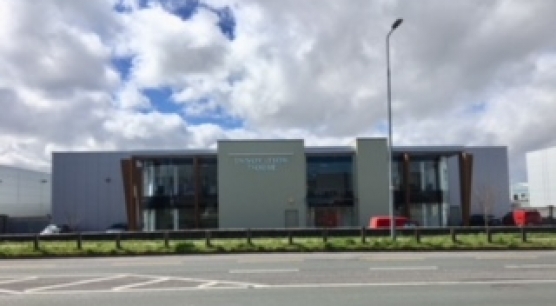 Turn Key high class restaurant with fully fitted kitchen, ground floor dining room and first ..
Office space to let can be sub-divided located in the Breaffy Rd Busines Park beside ..
10,,000 sq.ft warehouse unit available in the popular Business unit of Moneen, Castlebar. 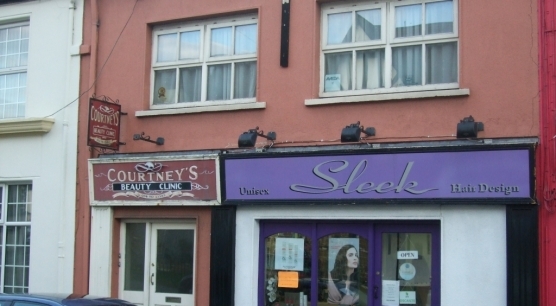 This premises .. 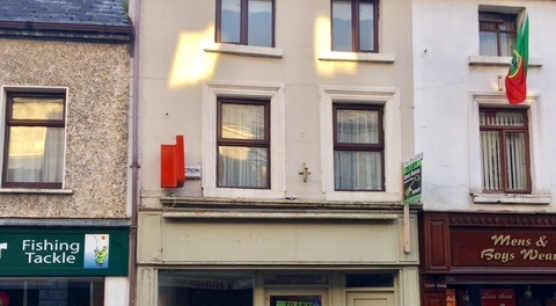 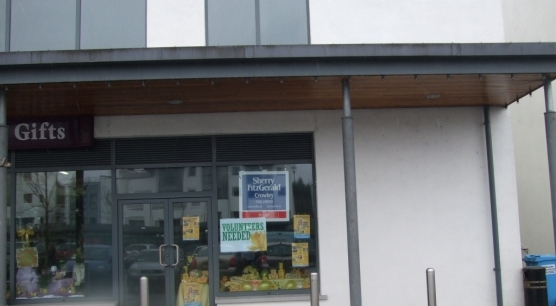 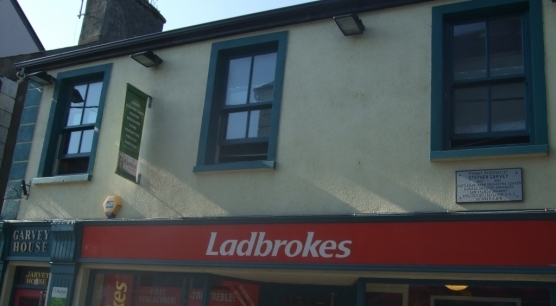 This property is located within walking distance of the town centre and close to the ..
Circa 1000 sq.ft retail unit with 1st floor office space located in Castlebar town centre ..
Office unit comprising of Ground floor reception area cir, First floor with five offices each ..
Circa 1500 sq.ft Ground floor unit to let in Westport Town adjacent to Tesco's, Moka ..